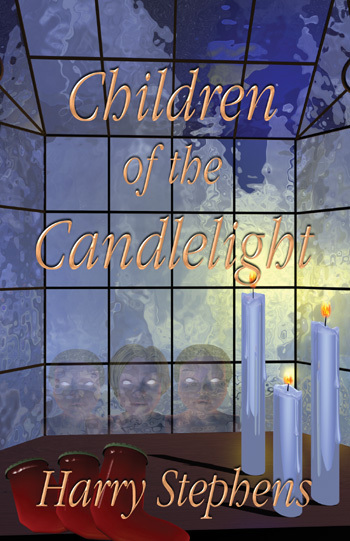 In the midst of a Christmas snowstorm, Shirley Landers sees the faces of children at her window. 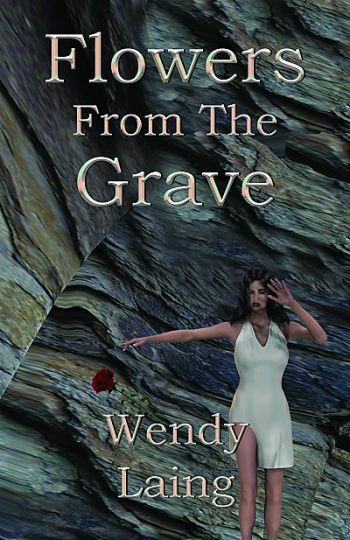 They leave no footprints in the snow, but these poignant ghosts return to give hope to a grieving woman. History records that John Wilkes Booth, the slayer of Abraham Lincoln, was shot to death in a burning tobacco shed in April of 1865. But what if history were wrong? 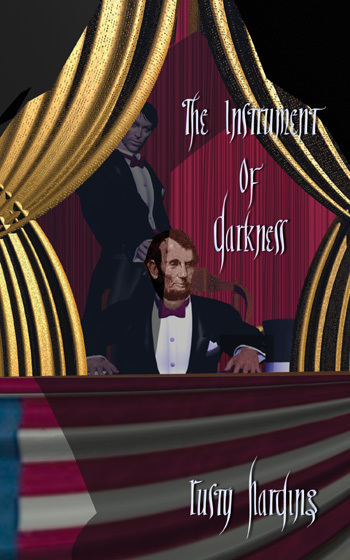 What if Booth survived that blazing barn, part of an assassination plot hatched by Lincoln's own cabinet? 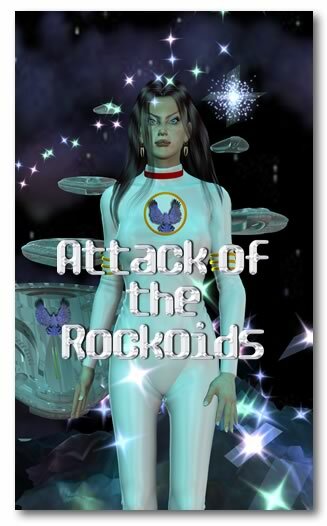 "Attack of the Rockoids" is an exciting science fiction adventure series about time travel and romance, an incredible tale of an Earth man who dreams about a gorgeous woman from another world in a setting of a devastating war in space. A strange accident thrusts him into the future, where he hopes to find her, only to discover she's already on her way to Earth. But she's leading an armada of spaceships coming here to attack us. It's a spectacular blend of action, adventure and humor, a thrill-a-minute story that you'll never forget. � Michael Cox. 2000, 2001,2002,2003,2004,2005,2006,2007 All rights reserved.